Tyga is gearing up for warmer weather with his latest single "Goddamn." 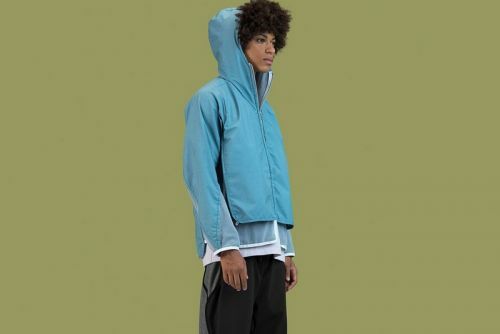 Encapsulating the season's freedom in the buoyant and string-laden beat of D.A. Doman, the California native's distinct lyricism of ladies, pleasure and fun under the sun reign supreme. The song serves itself as effortless listening and can easily make its way into your summer playlist. 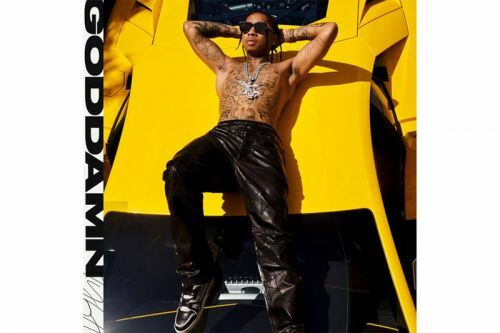 "Goddamn" marks Tyga's third release in 2019, following "Floss in the Bank" and "Girls Have Fun" with G-Eazy , Rich the Kid and DJ Snake . Stream Tyga's "Goddamn" on Spotify and Apple Music below. In case you missed it, Lil Nas X's "Old Town Road" just beat Drake's streaming record .